Bring light and space into your home. 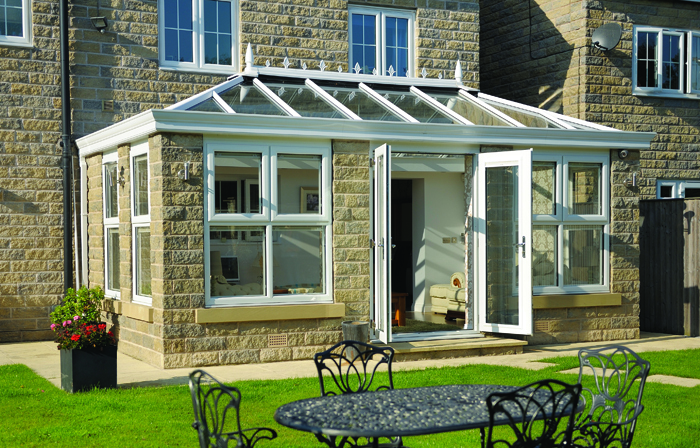 A conservatory enhances your home by adding bright extra living space. Whether used as an office, playroom or a place to enjoy your garden, it’s versatility makes it a cost effective way to extend your house and enhance your lifestyle. With a design to suite any style of property, our range of conservatories will beautifully complement and add value to your property. 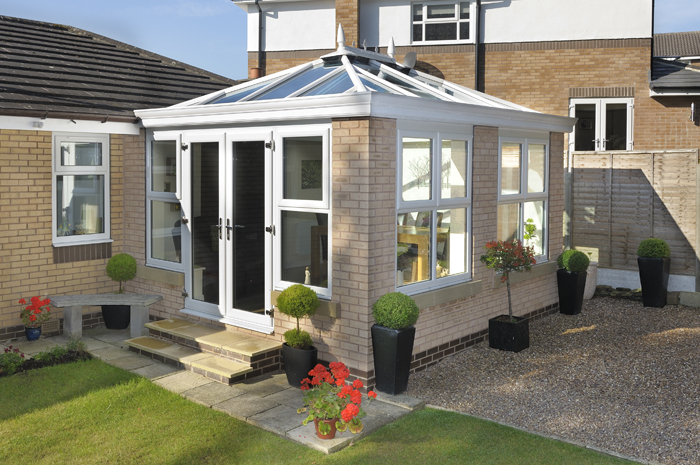 The Victorian is a popular style of conservatory, with a versatility that makes it suitable for many house styles. Its distinguishing architectural features, such as a bay front give a curved appearance. 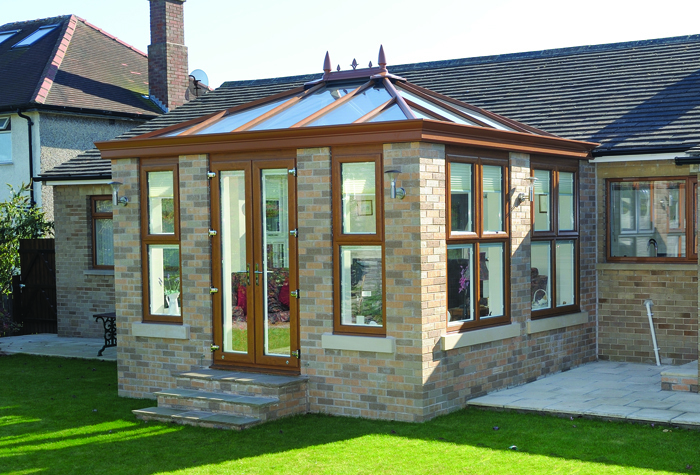 A steeply pitched roof and ornate ridge details give this style of conservatory a more classical appearance. A Georgian style conservatory is a flat fronted style that offers excellent use of floor space due to the square or rectangle internal shape. Each side of the roof slopes back to the centre and the resulting contemporary style is suited to the majority of property styles. 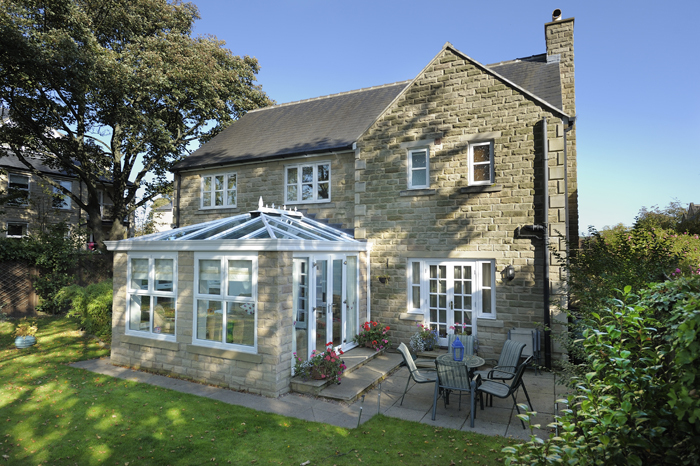 A gable-fronted style of conservatory adds a sense of grandeur to any home. With a high roof slope and the same floor space as a Georgian conservatory, a Gable offers excellent use of internal space. The front panel of the roof remains upright rather than sloping back to the centre as on a Georgian, creating a feeling of great height within the conservatory. The lean-to style is for those who prefer the clean understated lines. Traditional or contemporary, this style is ideal for properties with limited space under the eaves or an awkward area in which to fit a conservatory. The pitch of the roof is variable, so that a shallow pitch could fit under a low bungalow roof, while a steeper roof would match the roof of a terraced or detached house.